Women empowerment is key in the society and in realizing development goals. Statistics show that in 43% of all couples, women make decisions as compared to the men. Coming up – quarterly Ladies forum designed for the discerning woman currently in its final stages of planning will bring together ladies from across the country for a unique networking opportunity. We expect to host a range of events to help, connect and inspire women to learn something new in a supportive, relaxed and friendly environment. 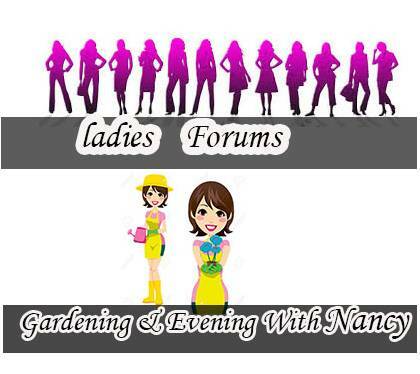 Understand gardening, flower arrangement etc.